Too busy chasing my dreams. Having too much fun on this fitness journey. There’s no stopping. Not here. 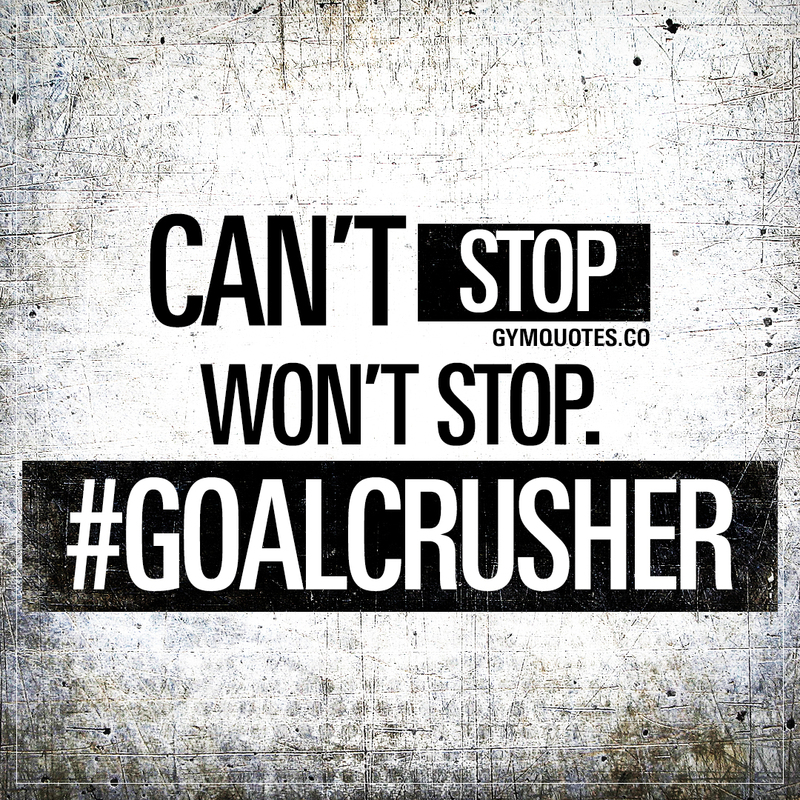 If there’s one thing I want you to promise to yourself – it’s this: don’t EVER stop crushing your goals. Train hard, work hard and do everything you can to become stronger and better! Enjoy your fitness journey and have fun crushing your goals! Like Gym quotes? join our FREE newsletter!